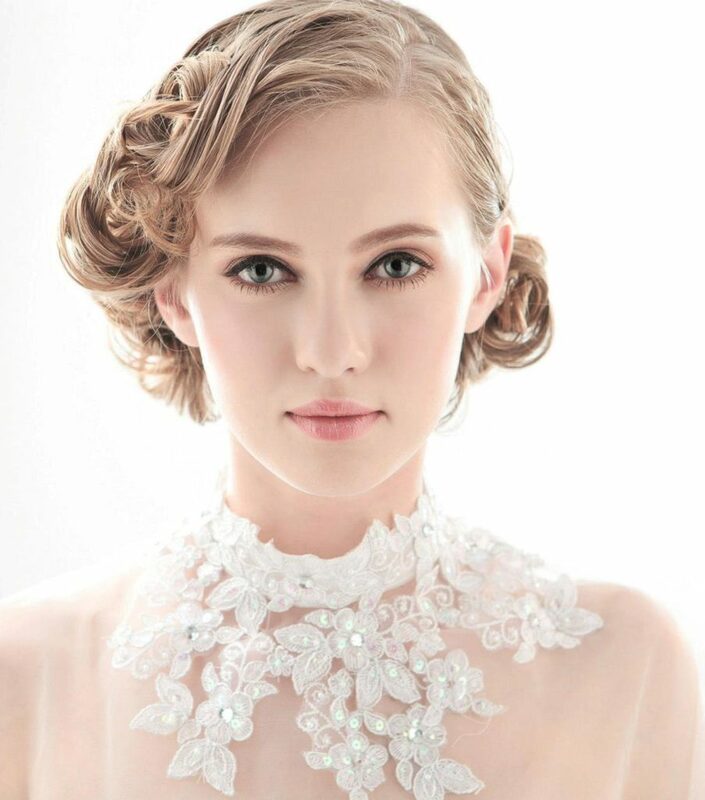 The wedding is such an important occasion of our lives. We would like to pay attention to the tiniest of the details and yet sometimes may forget something which can mess up our whole plan. 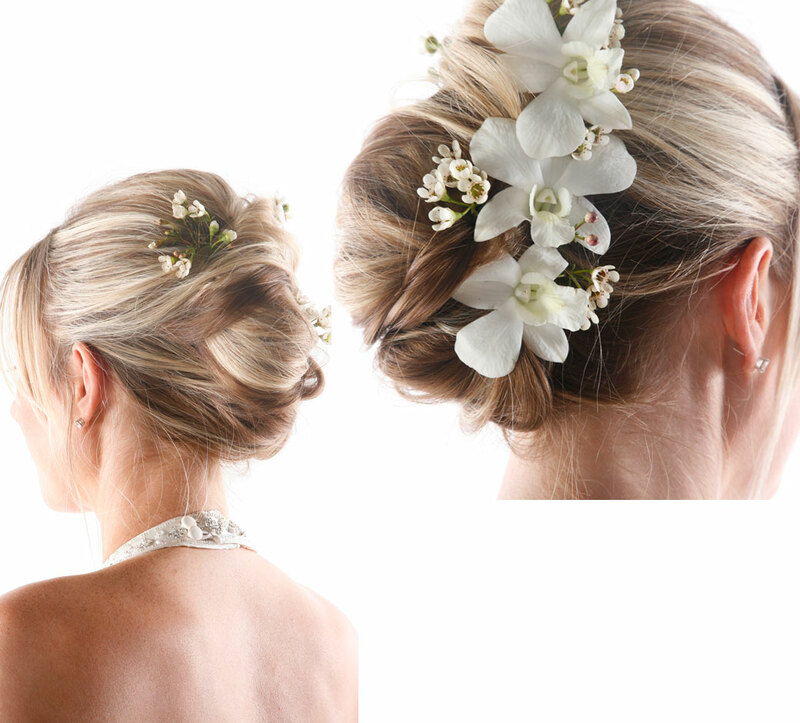 Making sure that your wedding hairstyle is fixed and that your hairdresser will be with you at the right time is crucial. 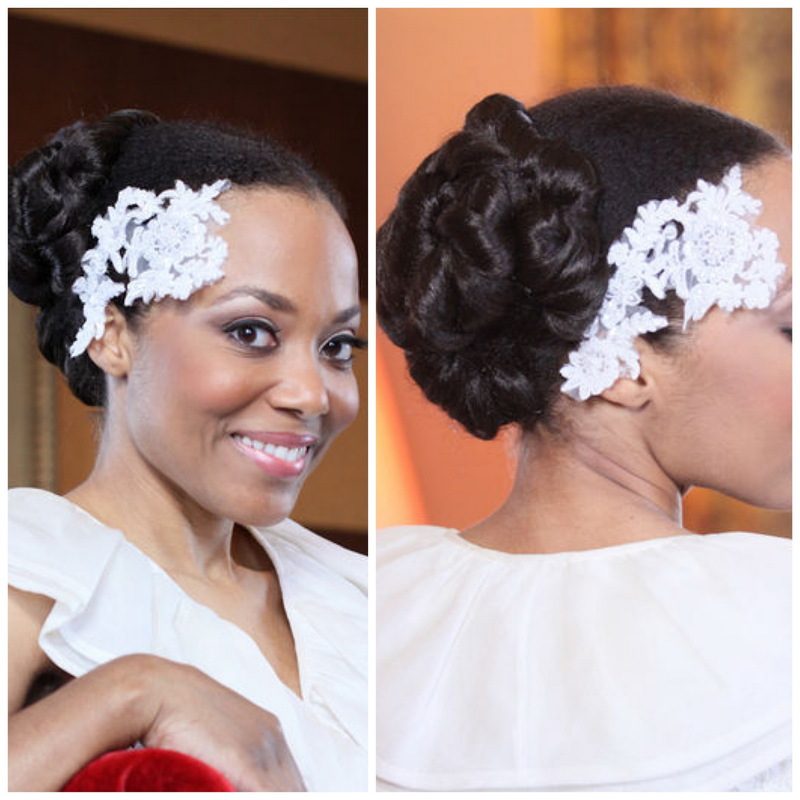 Join me as I take you through some of the most common wedding hairstyles. 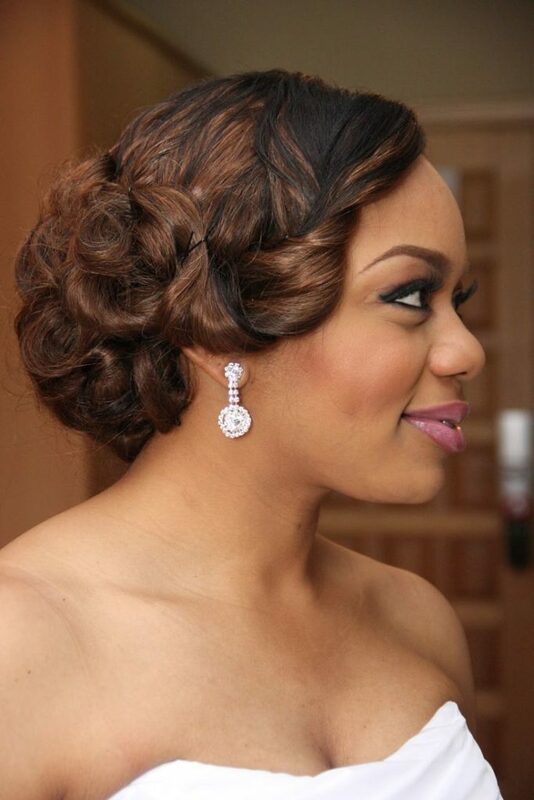 Hair styling changes with the type of face shape and hair type. 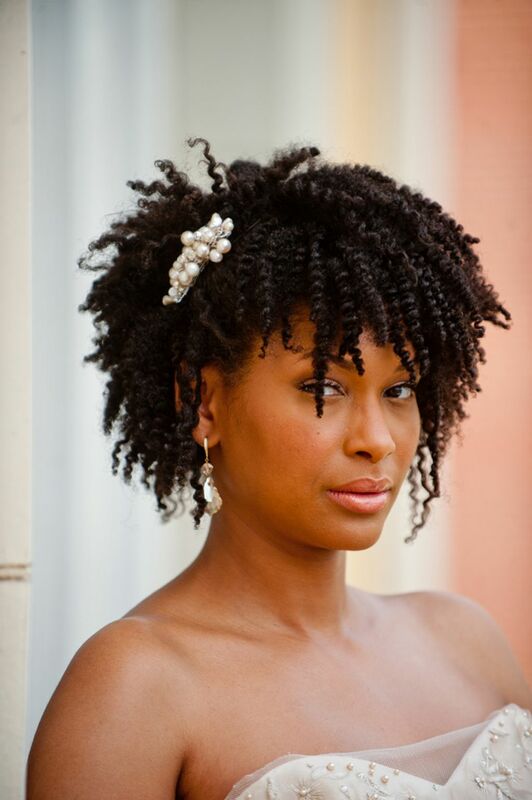 If you’ve long locks then styles like Twisted garden hairstyle, Loose and lovely curl could be highly apt for you. 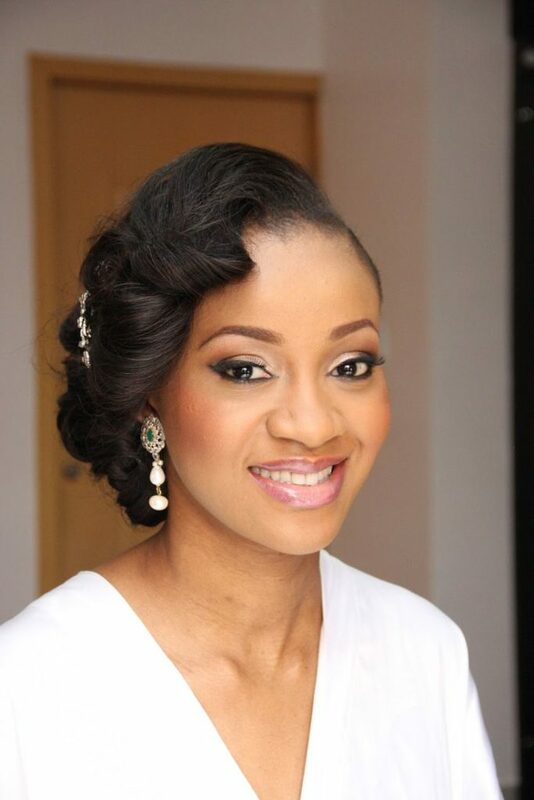 There are many more wedding hairstyles for long hair but let’s narrow down our focus to this particular type. 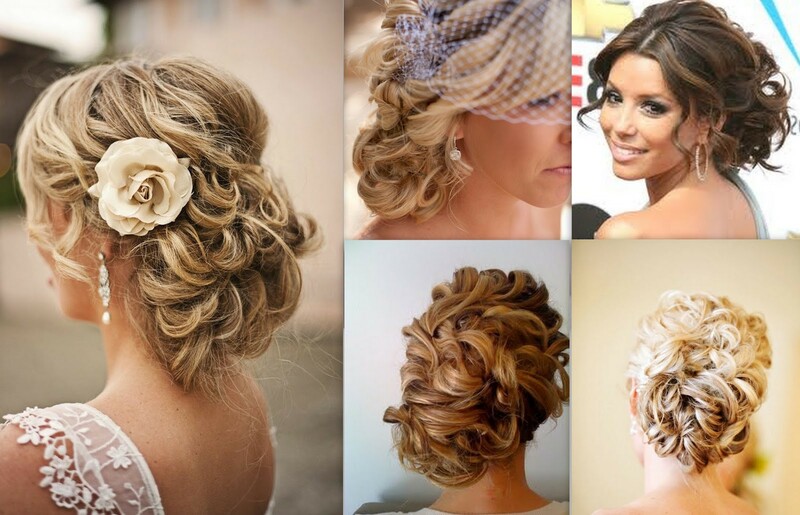 Here is how you can have Twisted garden hairstyle. At first, you’ve to partition your back portion hair in two parts. Now you’ve to hold one part and start wrapping it from top to bottom. 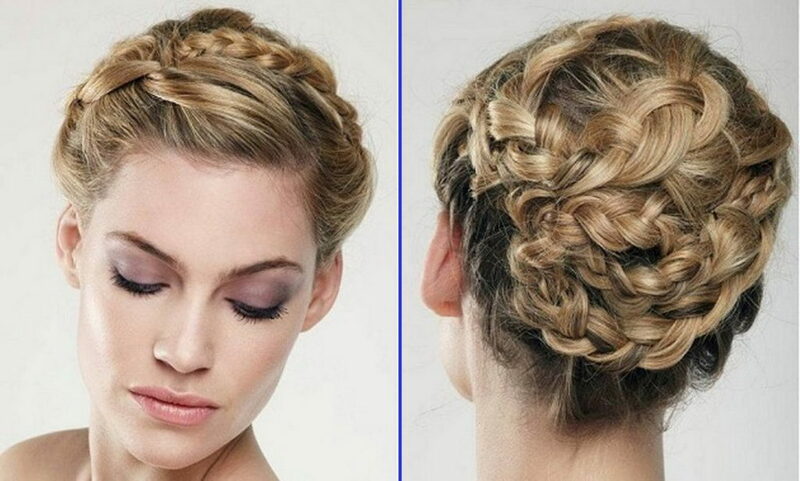 You’ve to repeat the following steps with the other part of your hair. Ensure that the hair on the other part trip of is twisted. 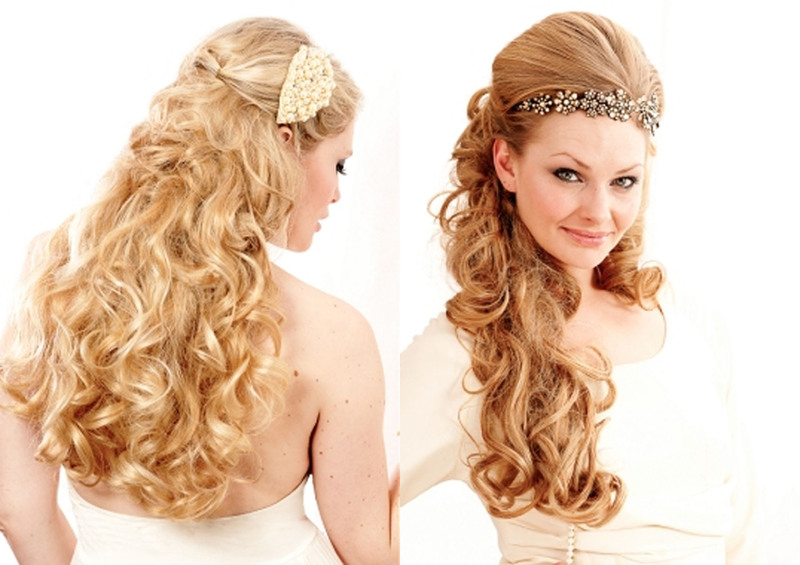 You’ve to take a thin strip of hair and wrap it around your whole hair. 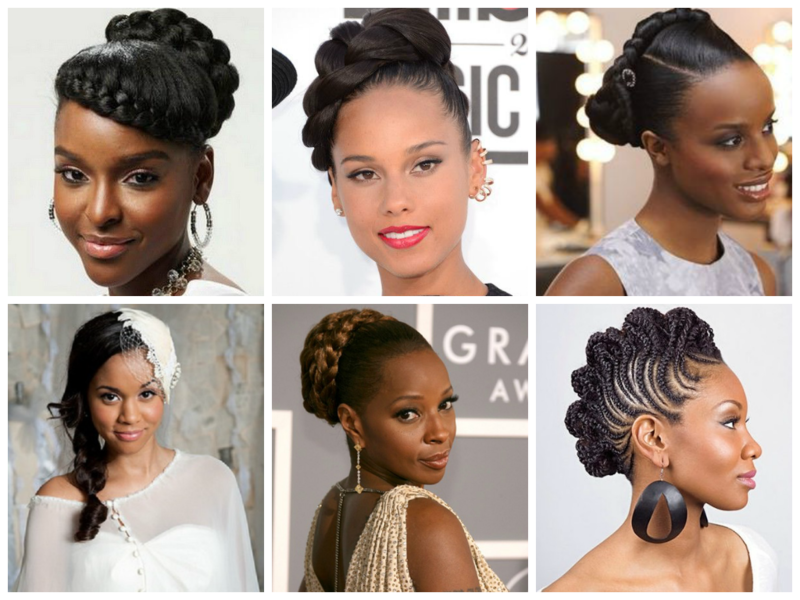 You must roll the ponytail up so that it looks great. 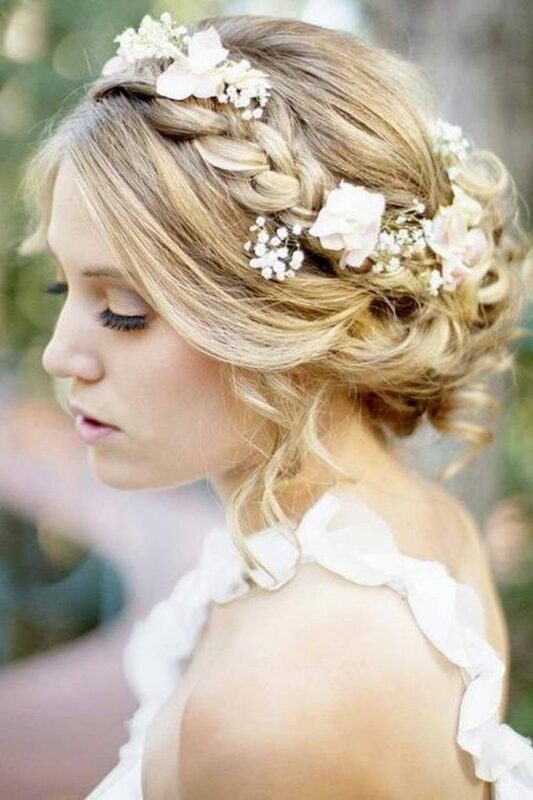 You may also put flowers in your twisted hairstyle to make sure that your hairstyle looks gorgeous and attractive. 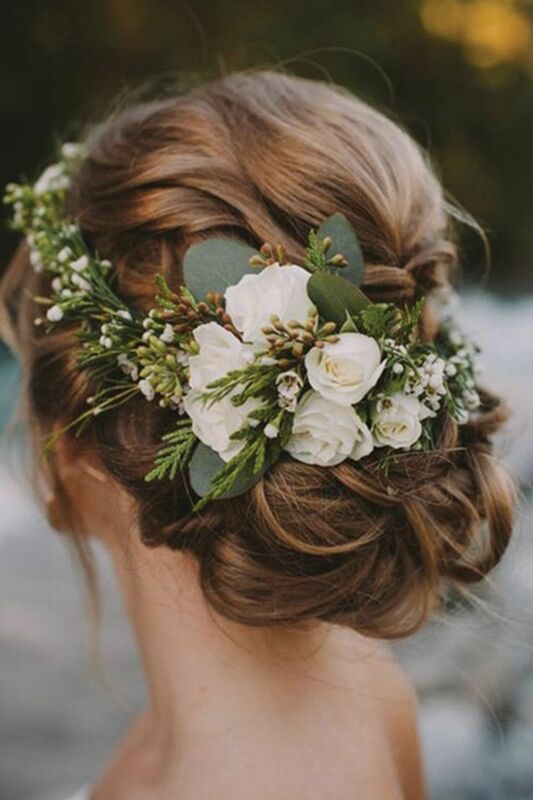 If you’ve a short hair style, then one of the best wedding hairstyles for short hair you could opt for is a floral headband. 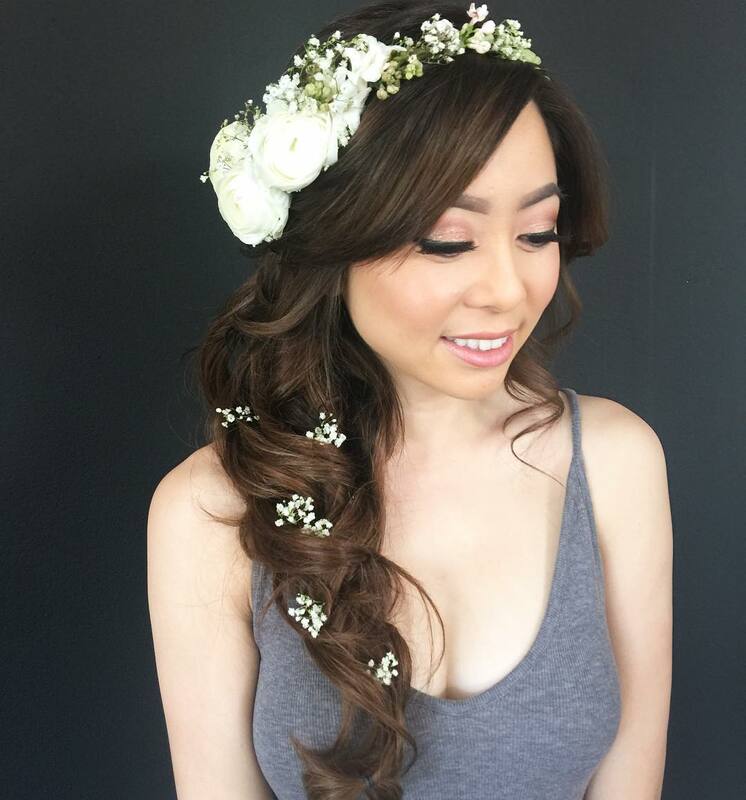 Short and curly hair is necessary for getting a perfect floral headband style. 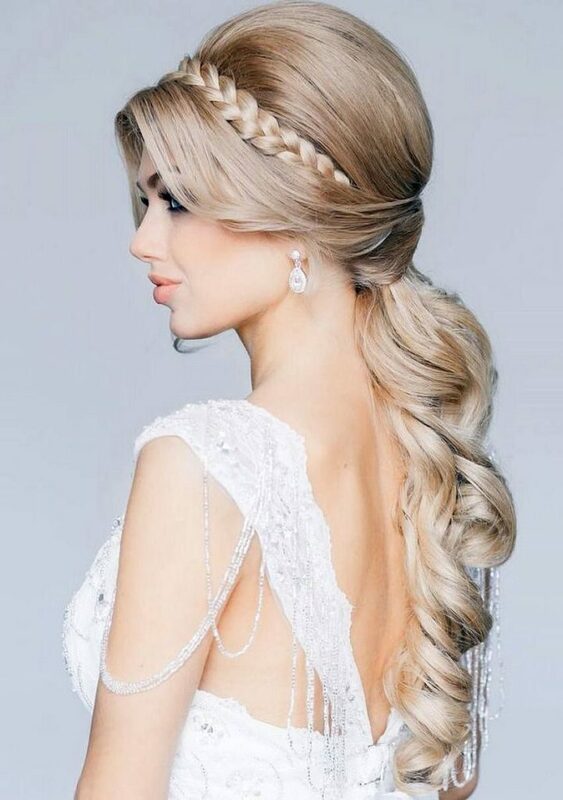 This style looks quite elegant during the wedding. 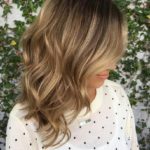 So, here is how you can style it. Wrap your headband over your head. 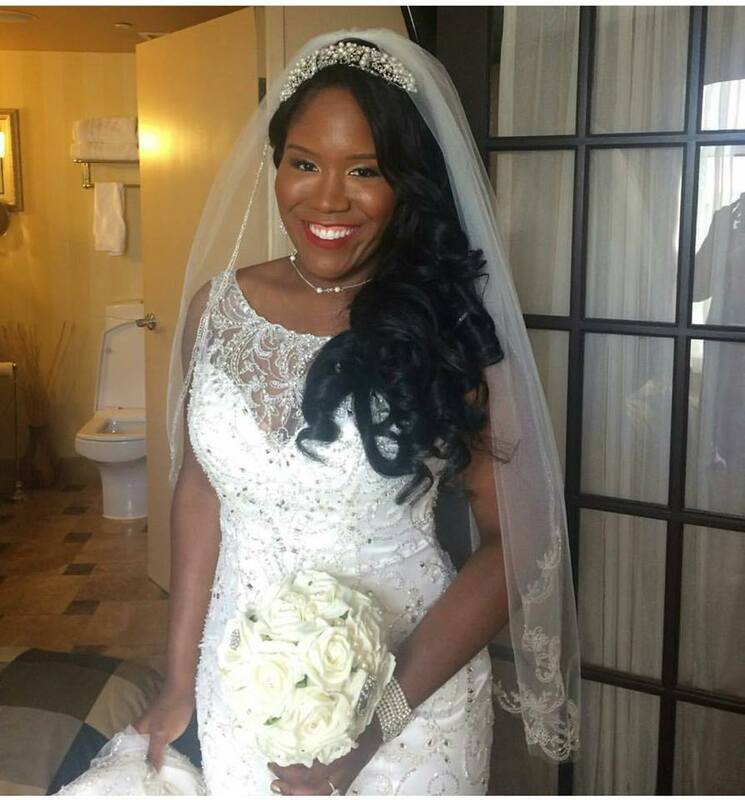 After that, you should tuck the front portion of the lace to the band. 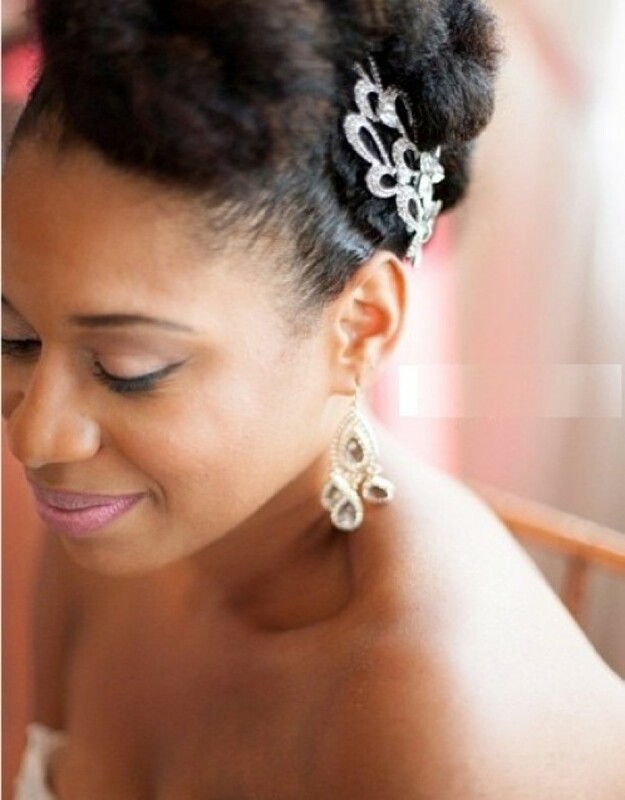 This gives the hair band an elevated crown type look which is amazing. Also, make sure that you curl your hair before styling it. 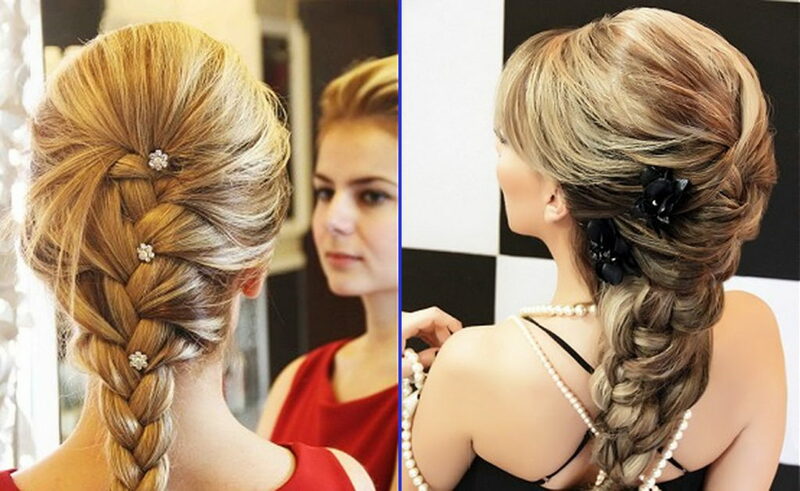 You can also style your hair in another way. You can start by grabbing pieces of hair from the right-hand side and start tucking it behind the band. Continue doing it till all the hair from your right side gets tied to the floral band. You should let the hair on your left side simply fall in your face.